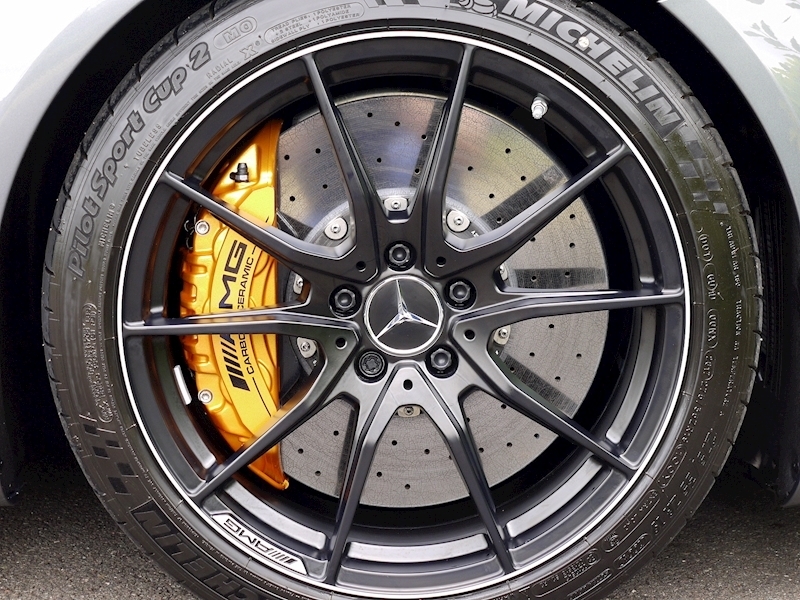 AMG High Performance Ceramic Composite Braking System. 19"/20" AMG Forged Alloys Wheels 5 Twin Spoke Design in High Sheen Black. 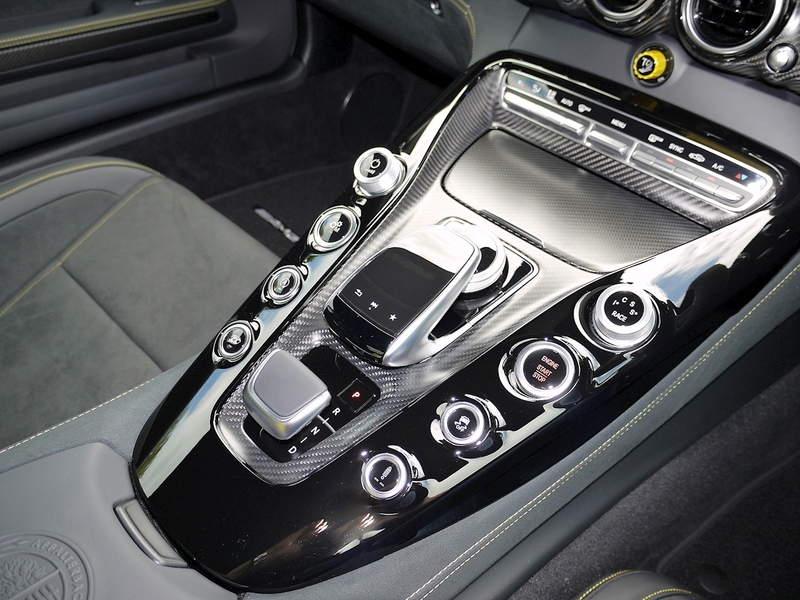 AMG Performance Seats with Memory Package and Seat Heating. 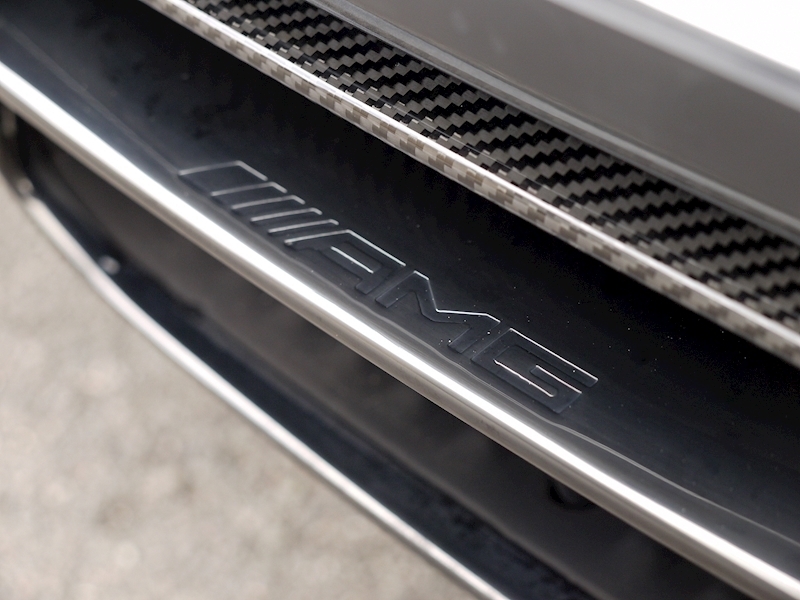 AMG Carbon Fibre Door Sill Panels. 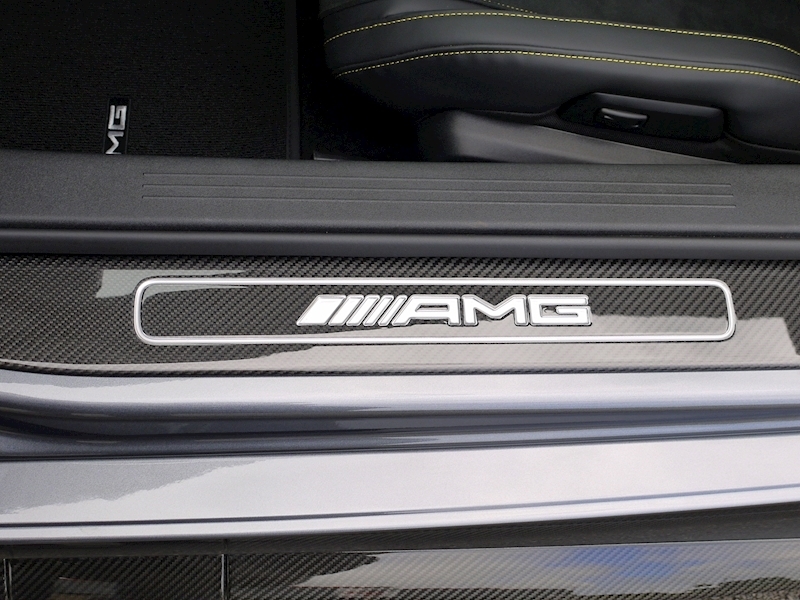 AMG Carbon Fibre Engine Cover. 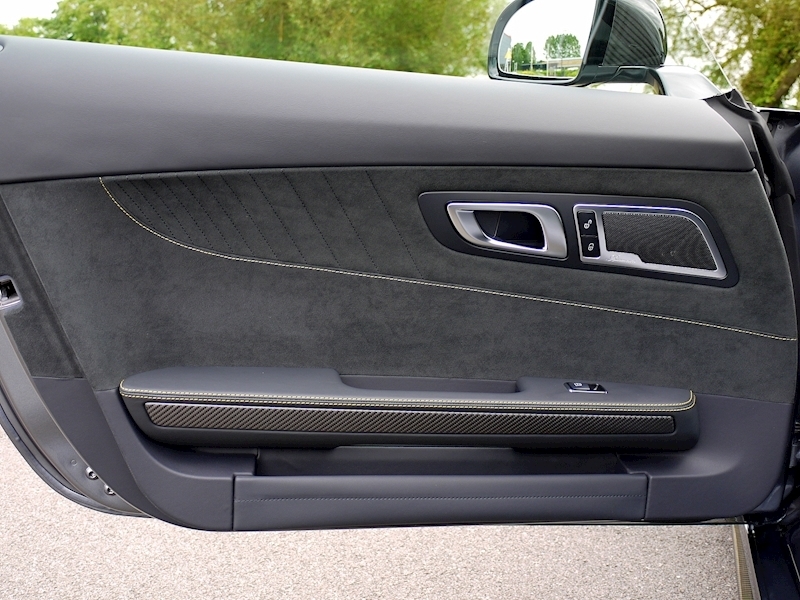 Luggage Compartment Cover. 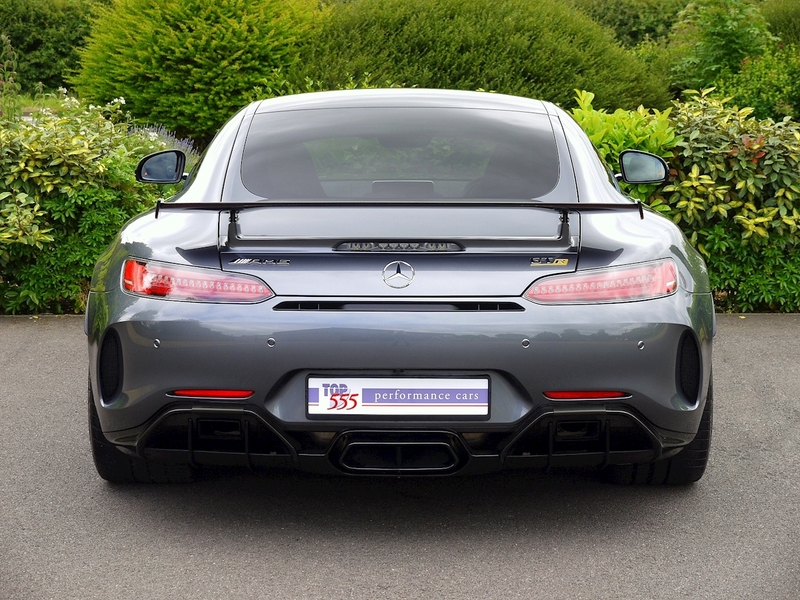 Heat Insulating Dark Tinted Glass. 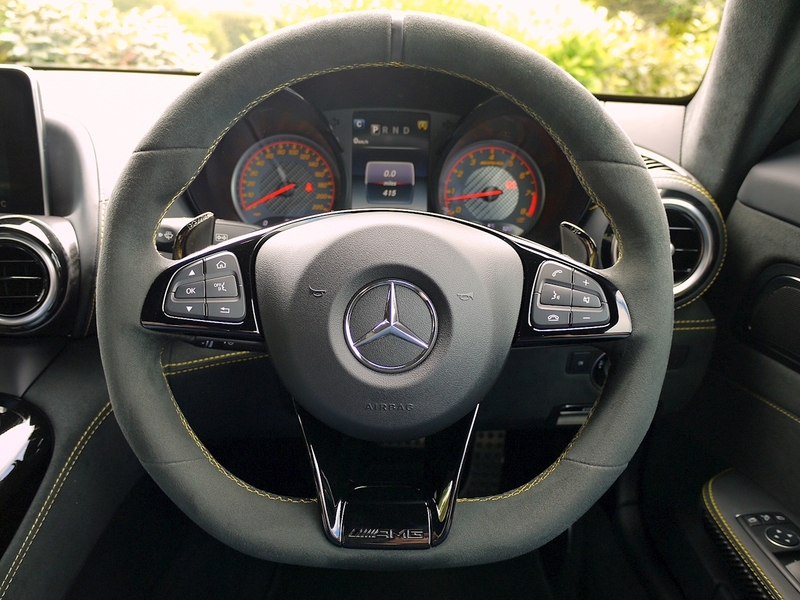 AMG Floor Mats. 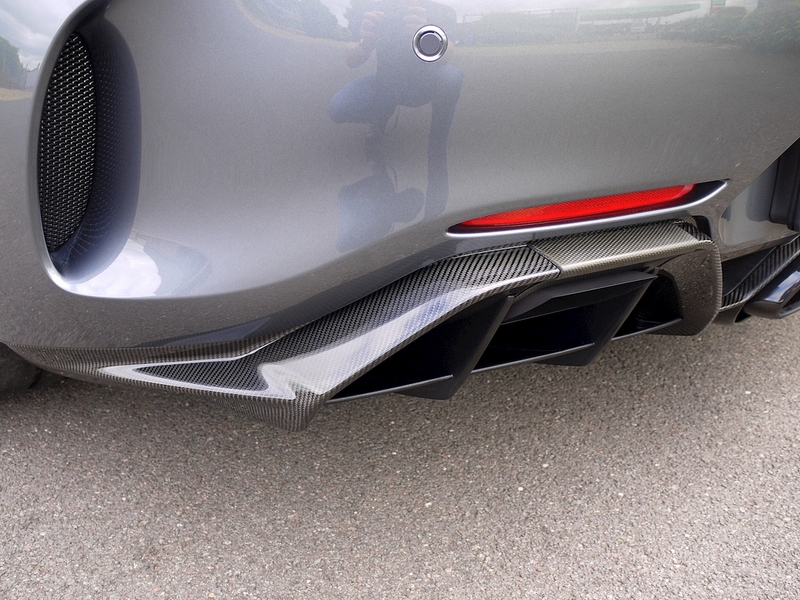 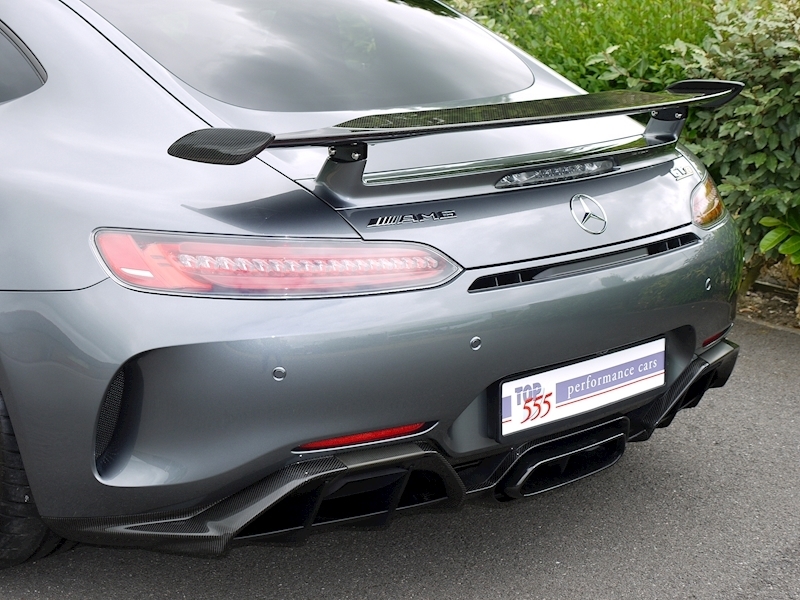 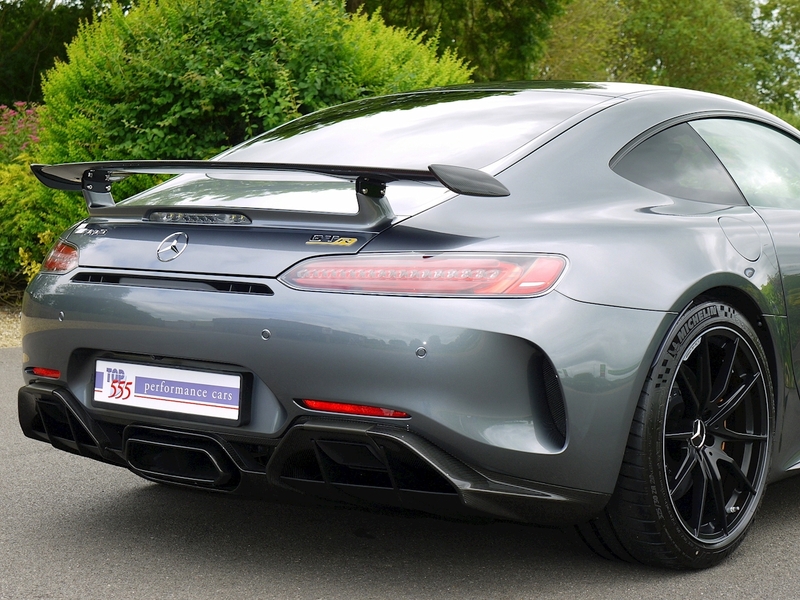 AMG Exterior Carbon Fibre Package 1 - Diffuser in Rear Apron in Carbon Fibre. 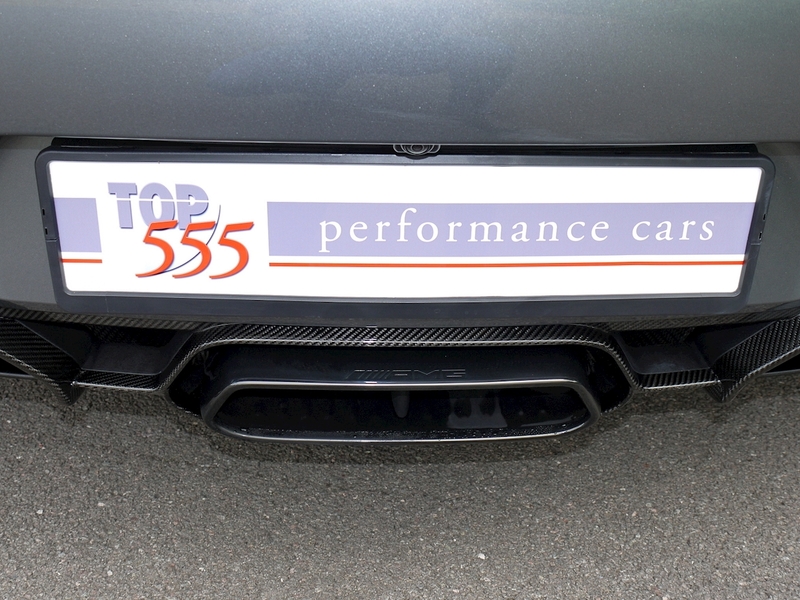 Front Splitter in Carbon Fibre. 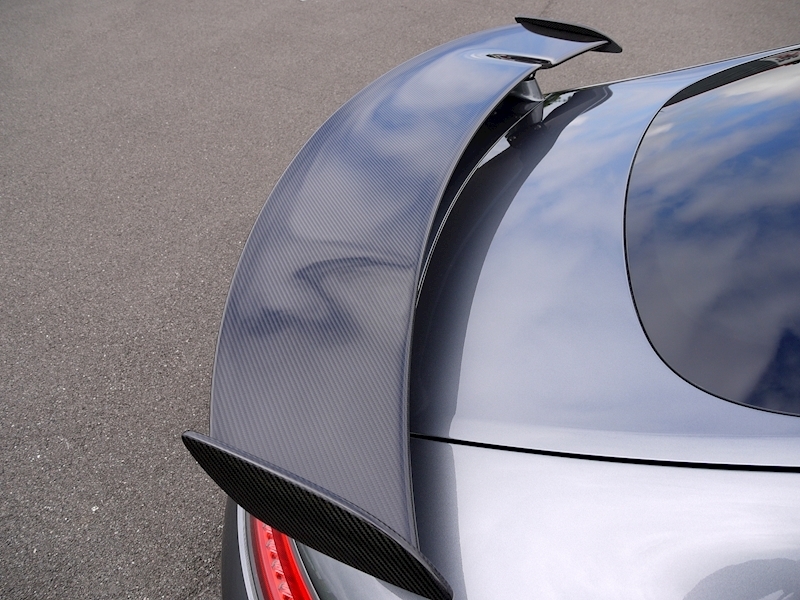 Fins in Wings in Carbon Fibre. 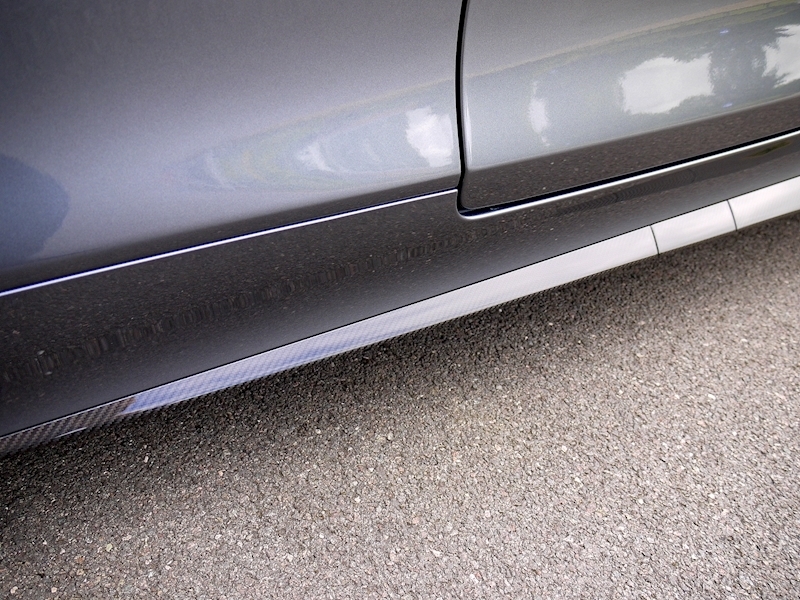 Inserts in Side Skirts in Carbon Fibre. 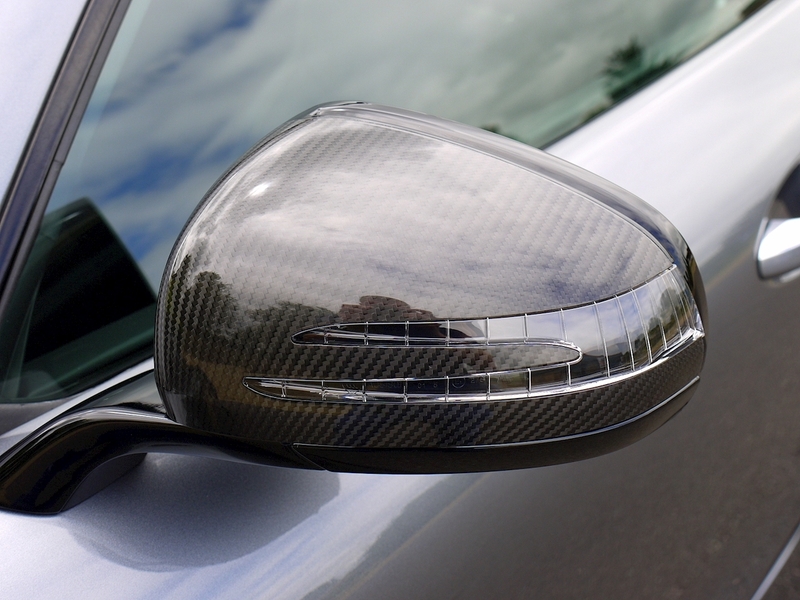 Air Inlet Grille in Front Apron in High-Gloss Black. 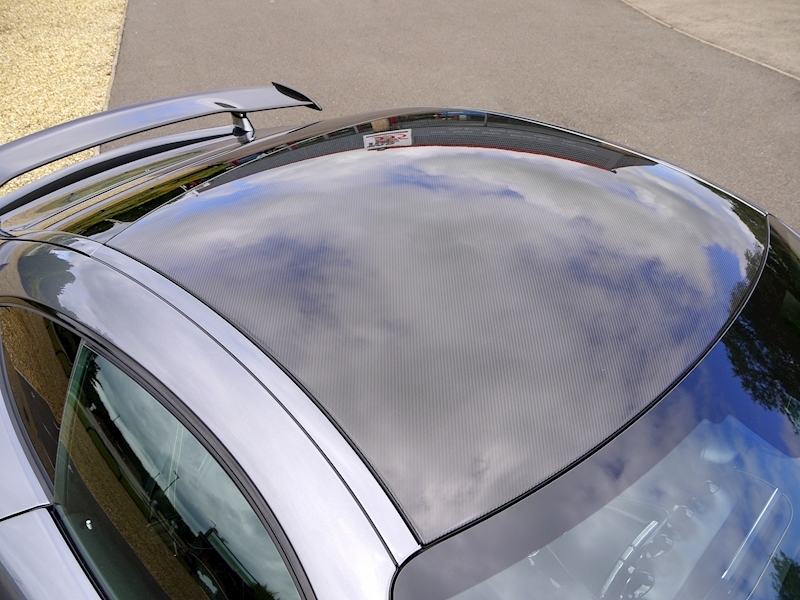 Air Outlet Grille on Bonnet in High-Gloss Black. 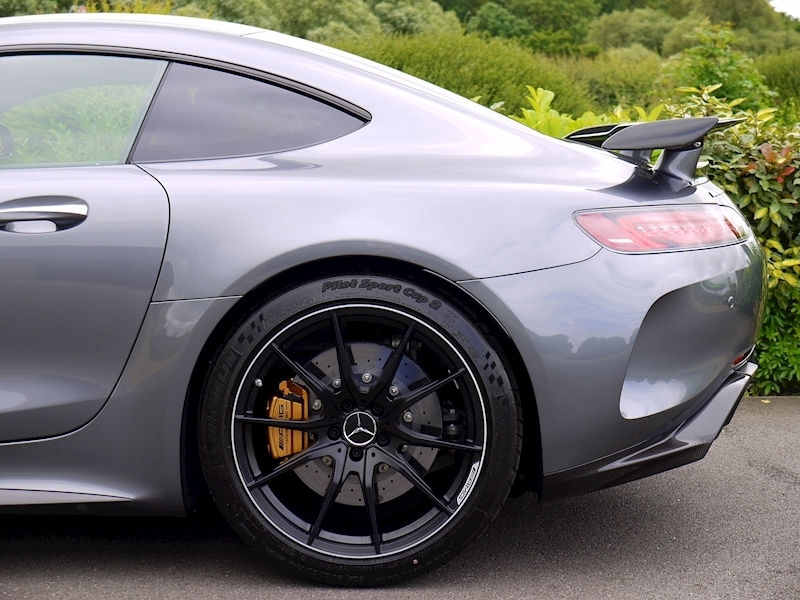 Air Outlet Behind Front Wings in High-Gloss Black. 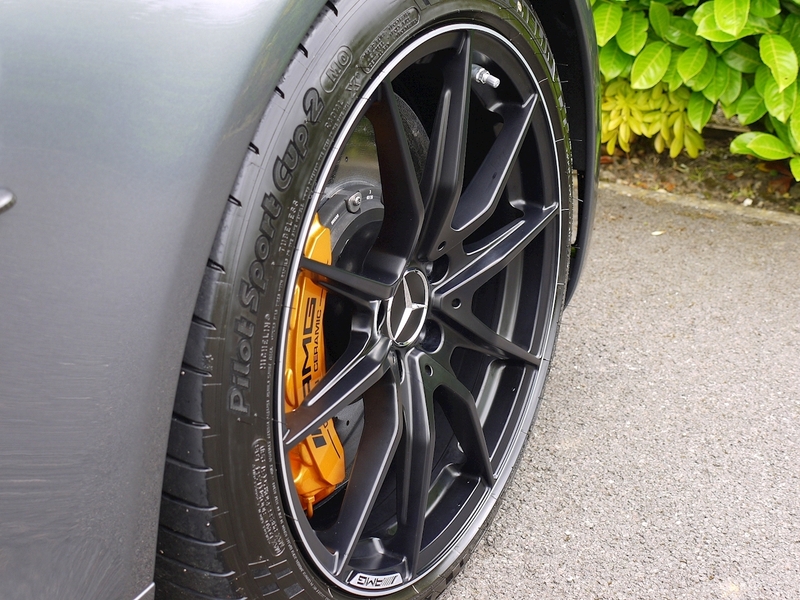 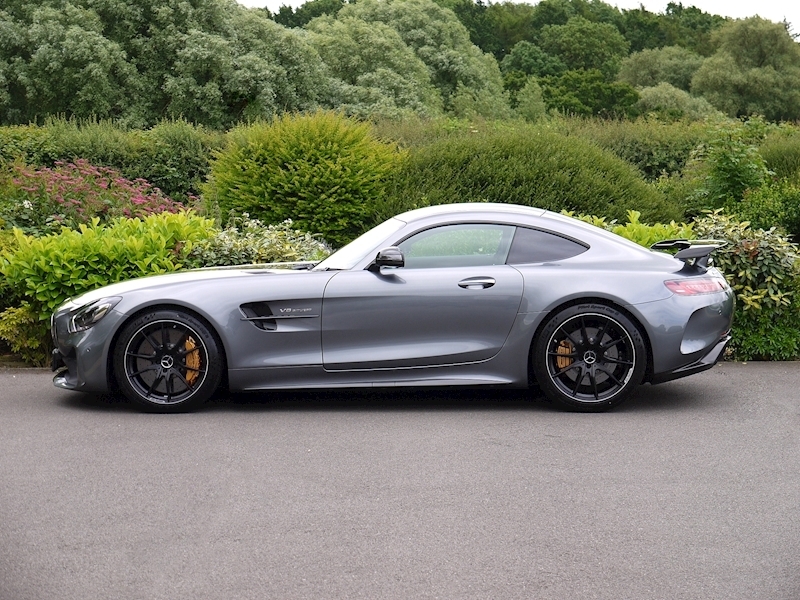 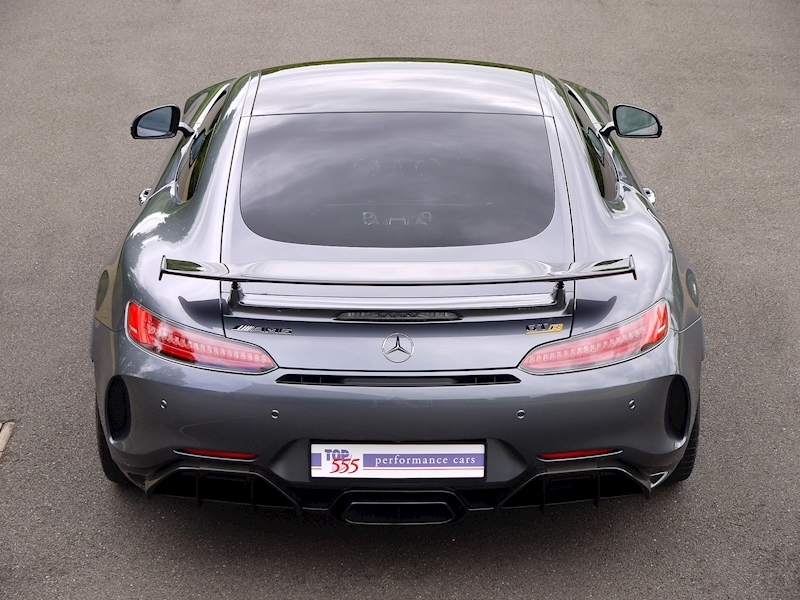 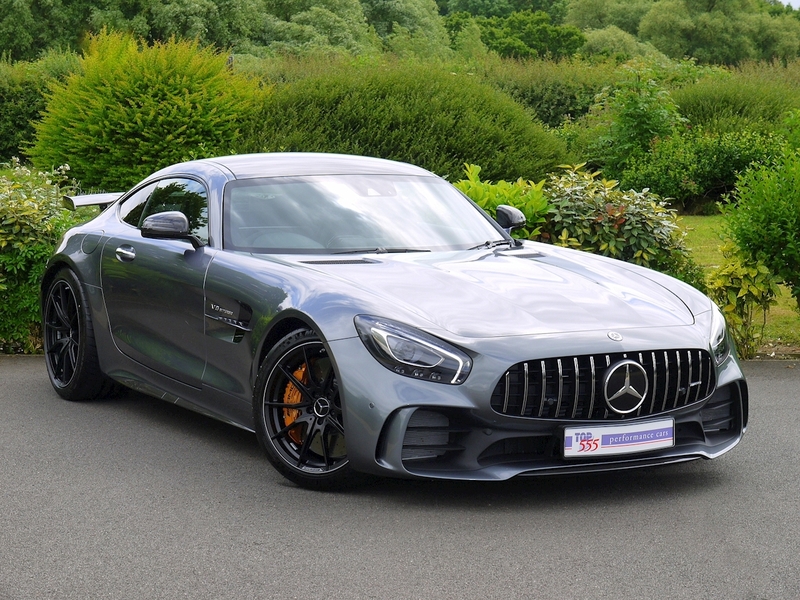 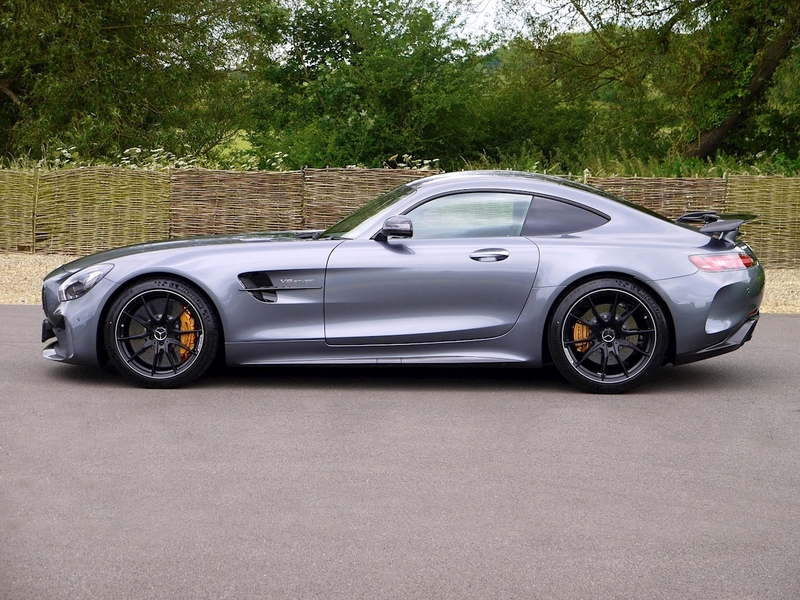 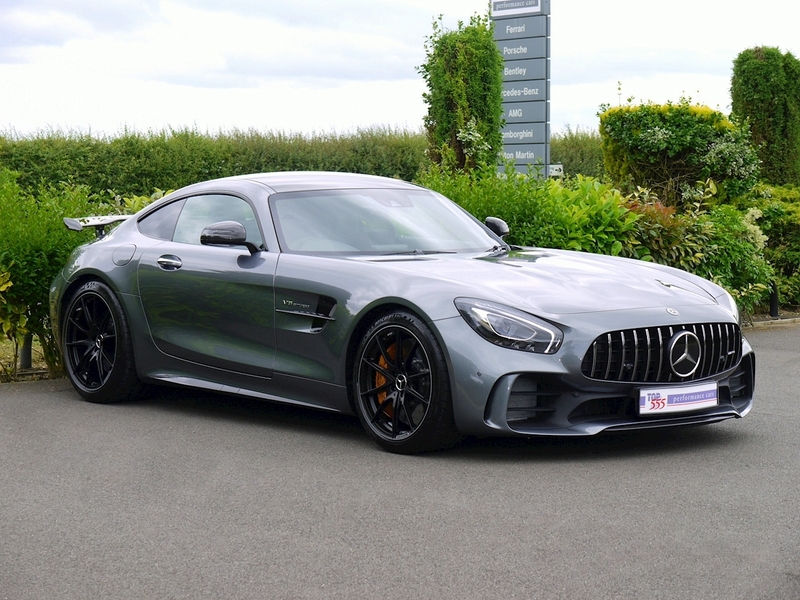 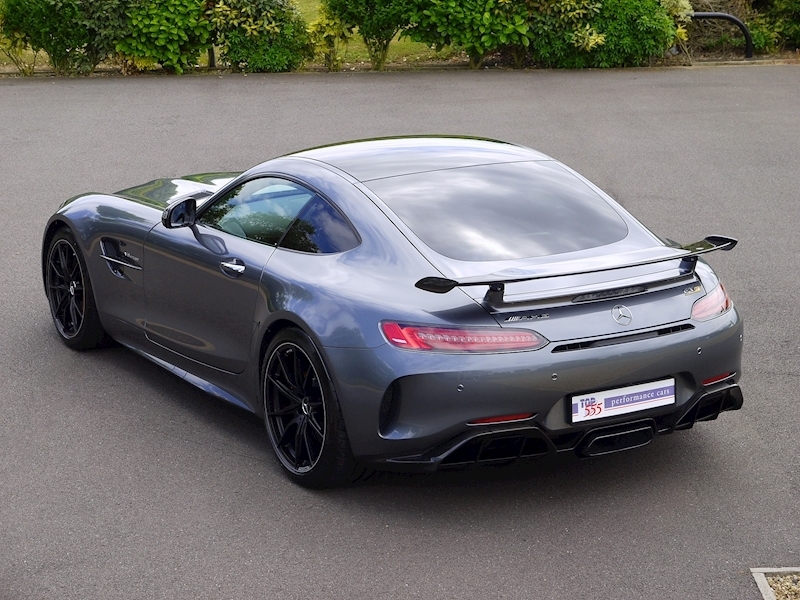 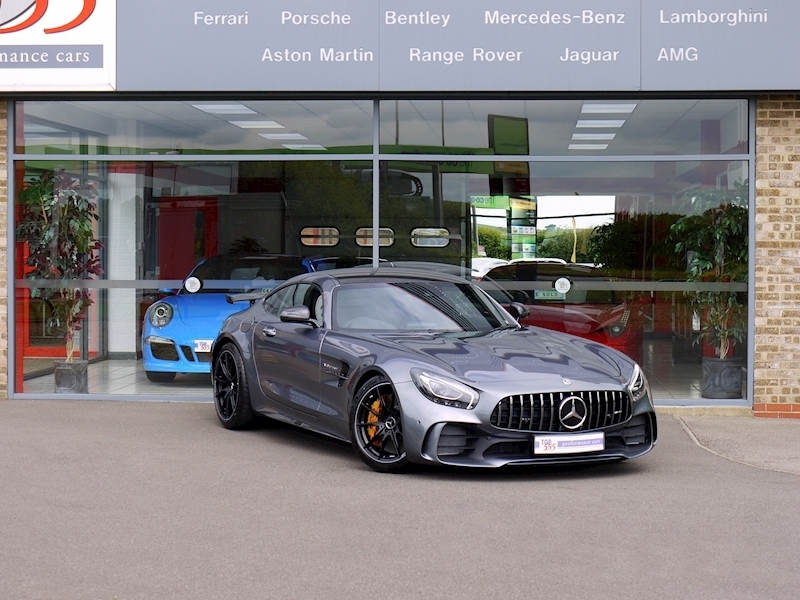 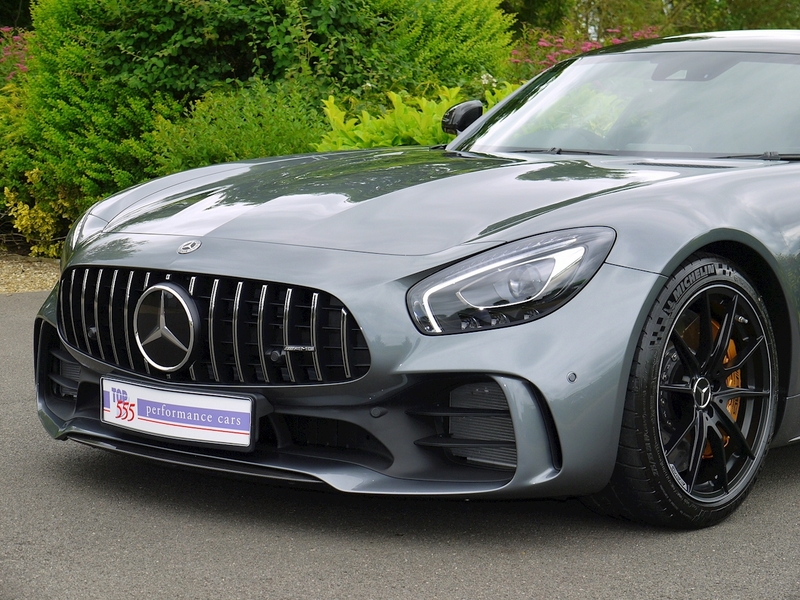 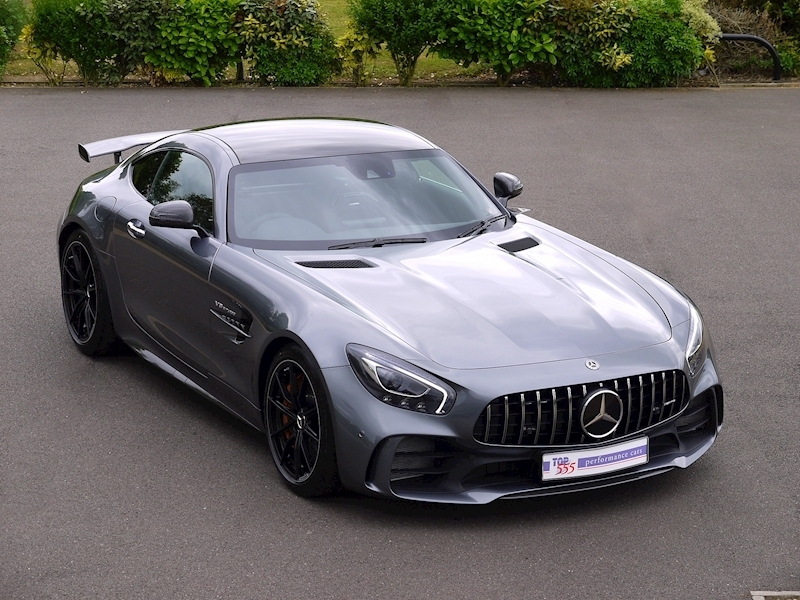 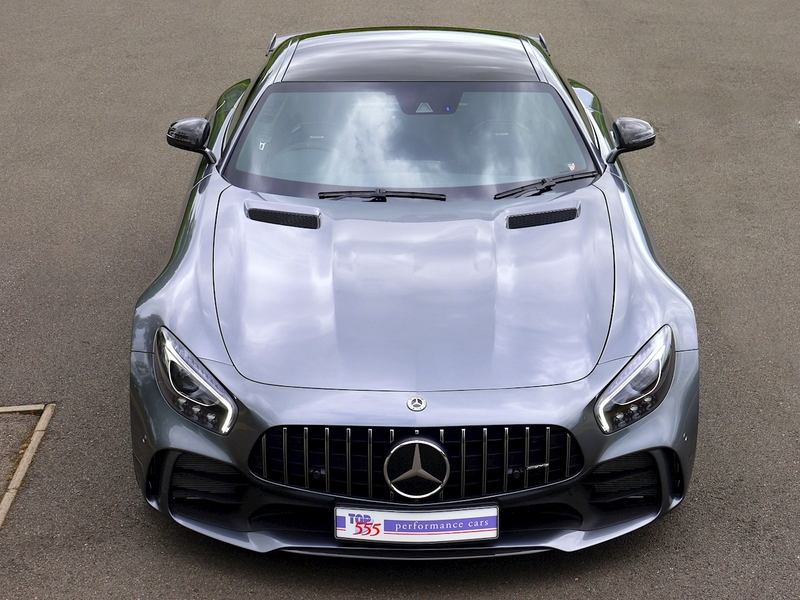 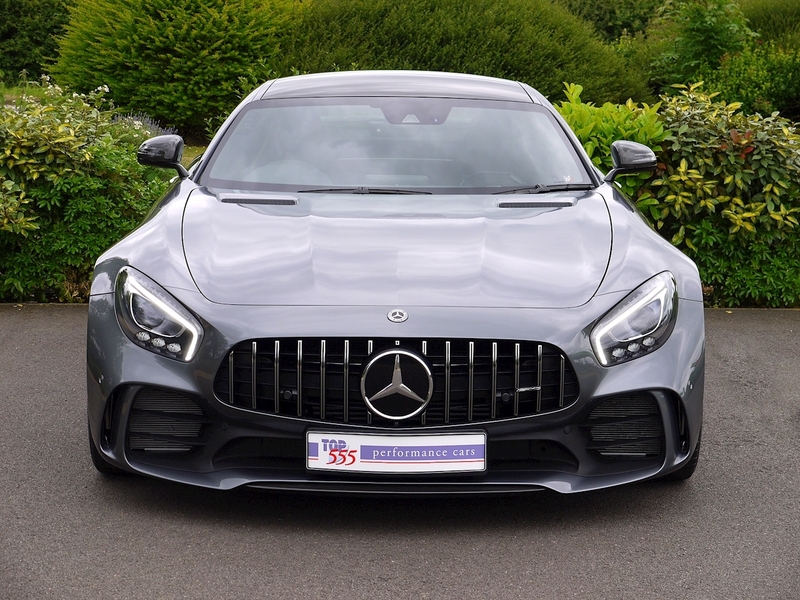 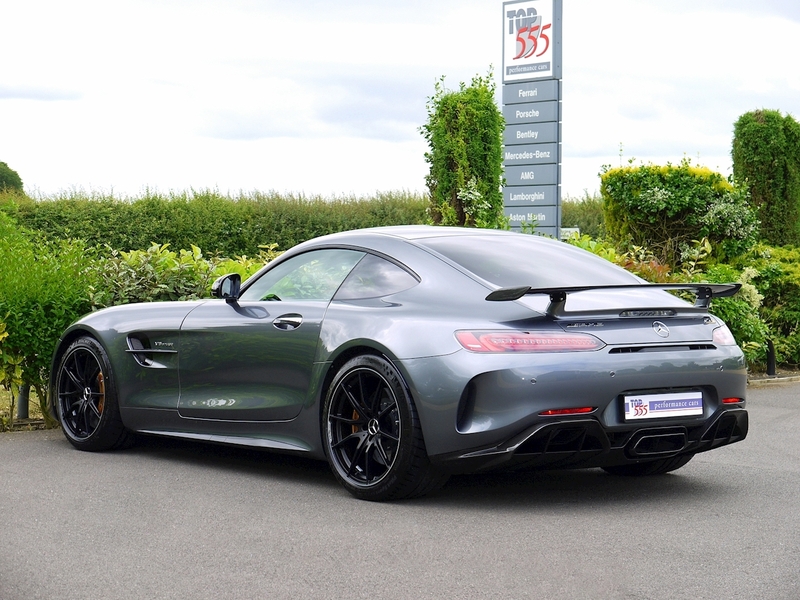 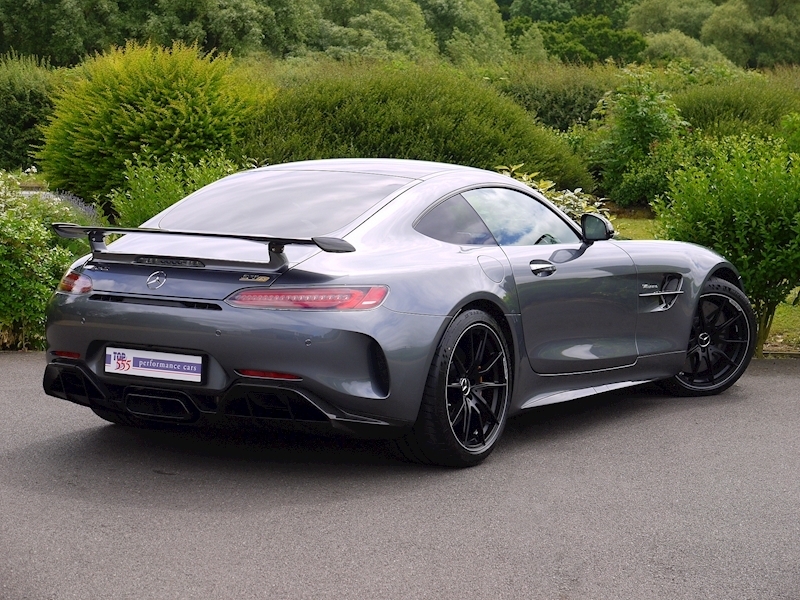 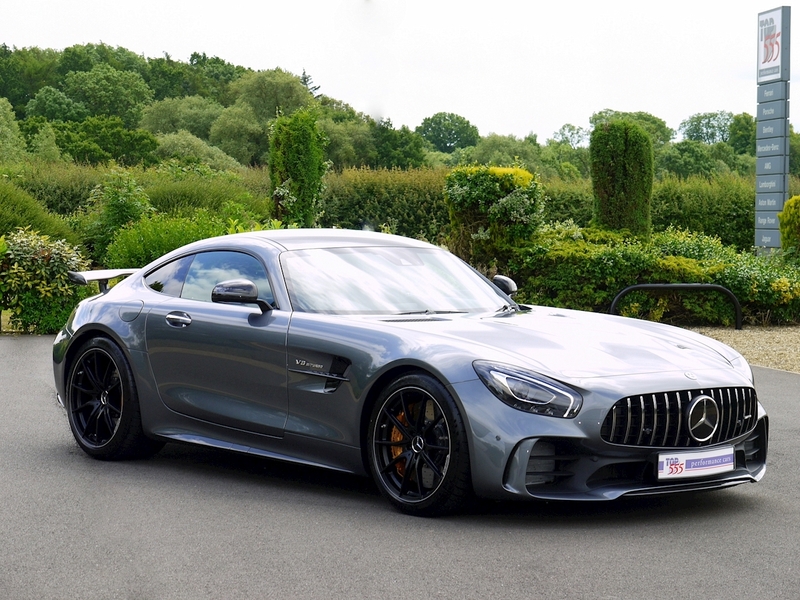 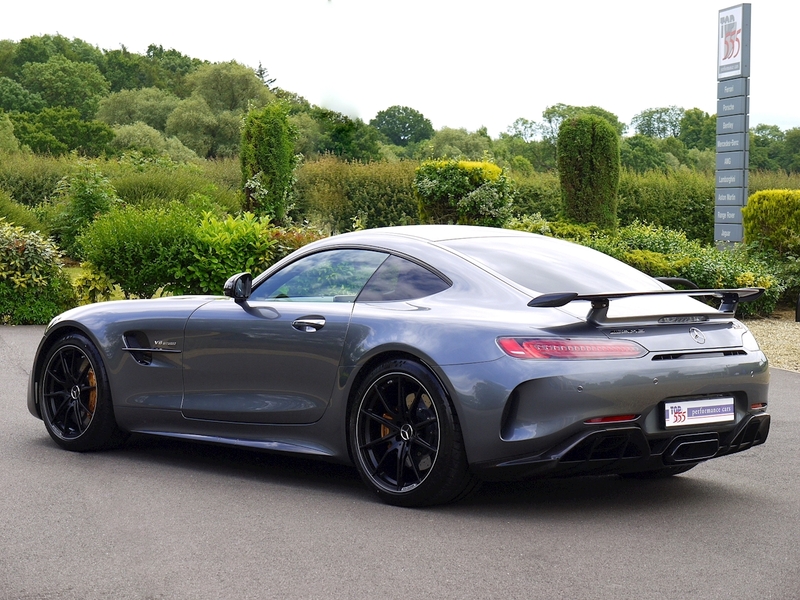 AMG Exterior Carbon Fibre Package II - Exterior Mirror Housings in Carbon Fibre and Rear Aerofoil in Carbon Fibre. 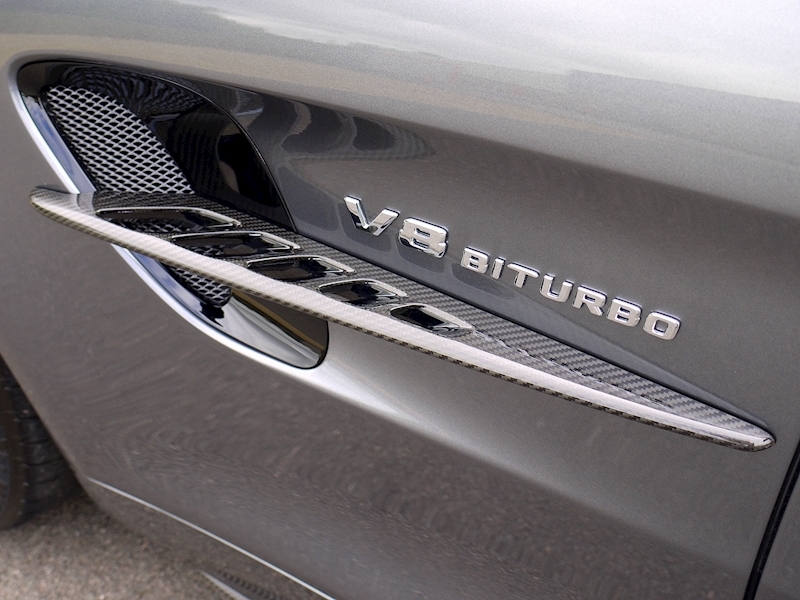 AMG Matt Black Carbon Fibre Trim Package - Luggage Compartment Brace in Matt Carbon Fibre, Air Vent Rings in High Gloss Black, Centre Console Edging in High Gloss Black, Centre Console in Matt Black Carbon Fibre and Door Trim Strip in Matt Black Carbon Fibre. 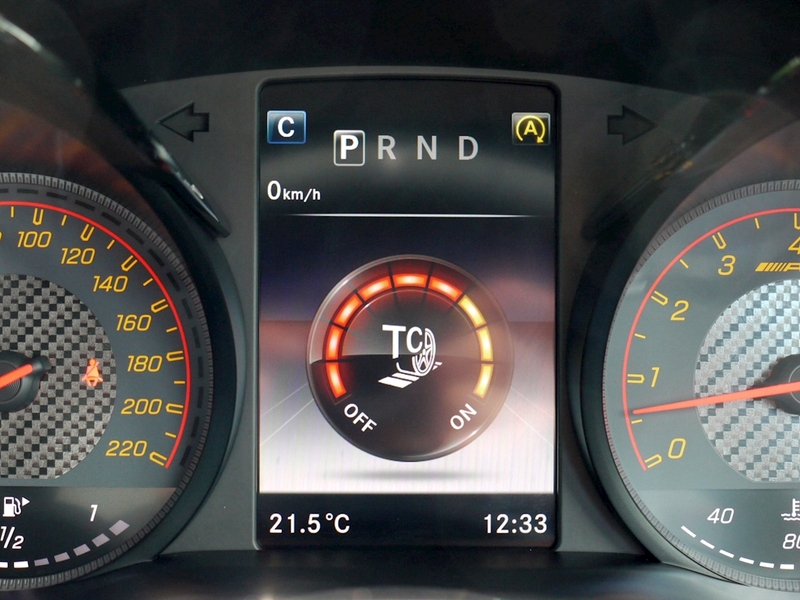 Driving Assistance Package Comprising of Blind Spot Assist, Lane Keeping Assist, Distance Pilot - Distronic and Pre-Safe System. 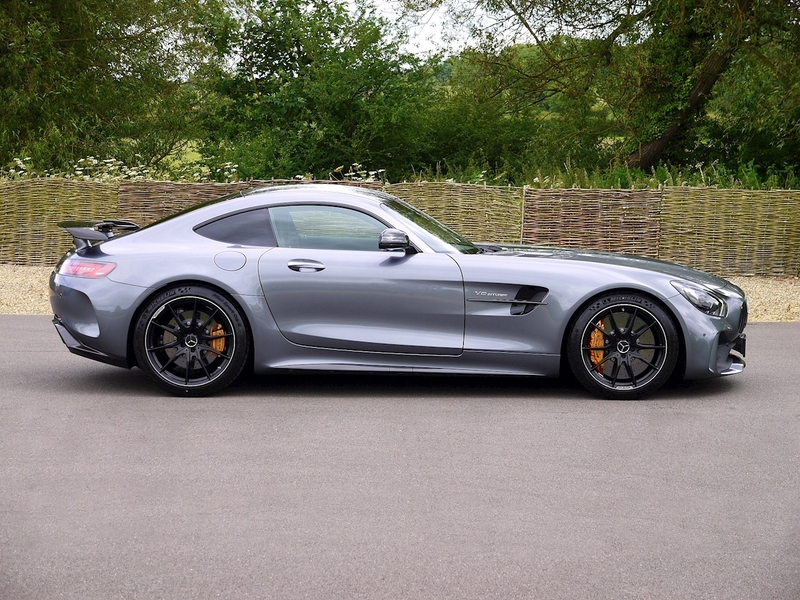 Cost £172k New, Great Saving Off List Price!